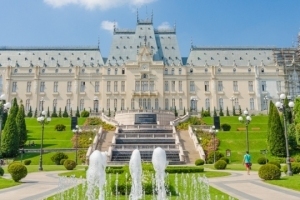 With a history of more than 500 years, Iasi is the cultural and economic center of Moldova. 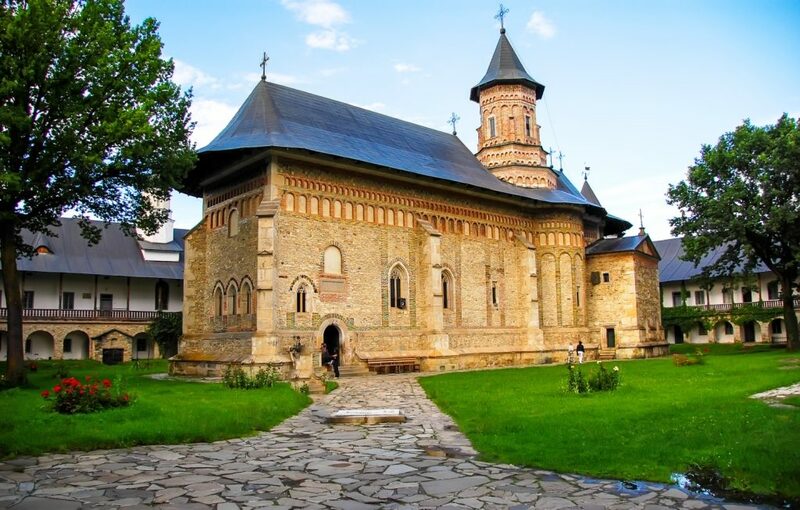 There are more than 100 churches, but Iasi is also a green city and lot of monuments and cultural places on its seven hills. Along the program you will discover the history and the culture of this authentic city, but also the most important surrounding objectives. The main objectives: the churches and the gardens of the city; the UNESCO world heritage monasteries; Cotnari winery; Ruginoasa Palace. Group meeting with the guide and tour presentation. In the morning we will have a panoramic tour of the city, including the main objectives: Union Square, Three Hierarchs Church, the Culture Palace, St. Parascheva Cathedral, Copou Park. We are leaving Iasi for visiting a UNESCO world heritage monastery - Probota. This is one of the oldest monasteries in Moldova, having a unique architecture and rich painted walls. 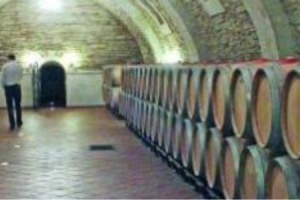 In the second part of the day we will have a wine tasting at Cotnari - thesecond largest vineyards in Romania. Back to Iasi, we will pass two other important churches: Galata and Cetatuia.